Just days after wrapping up her Formation World Tour, Beyoncé debuted new sets, costumes, and routines for the Tidal X: 1015 concert in Brooklyn last night. 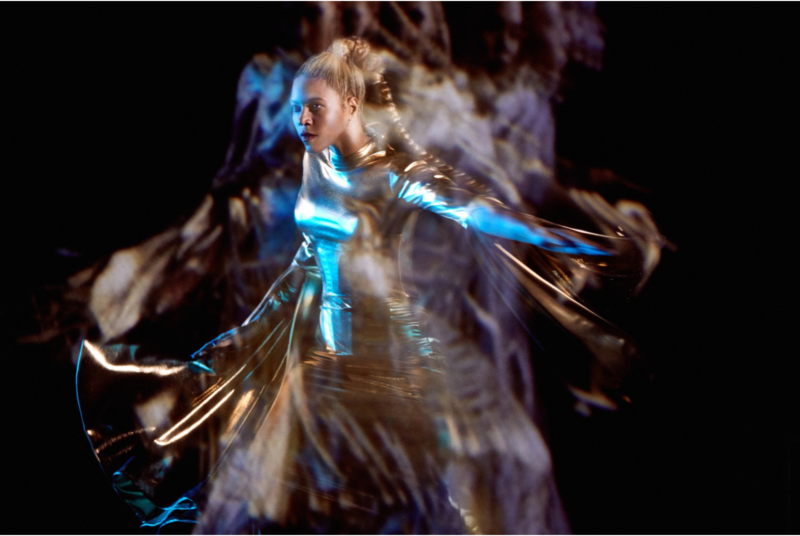 The Houston-bred singer performed with a hologram before going into "6 Inch" and "Haunted" with a crew of dancers. She came back at the end of the show to perform "All Night."